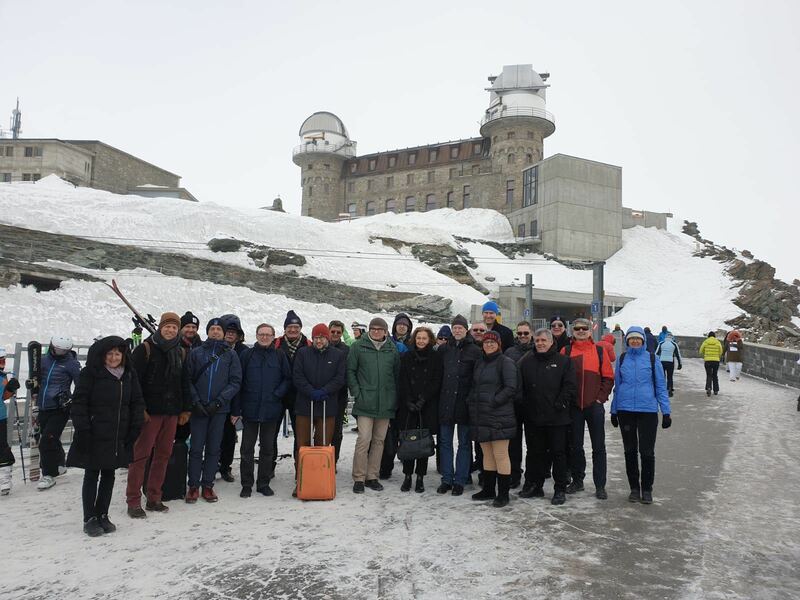 If you are a scientist conducting experiments at the Jungfraujoch, or a technician on maintenance duty, or just a visitor getting a tour through the labs — your activities can potentially harm the quality of the many ongoing measurements. The purpose of this information pamphlet is to give you a list of substances/activities that may cause problems. Example of problem devices and compounds are coolers/refrigerators (cooling substances), foams (structural, insulation for coolers), metered dose inhalers (asthma sprays), solvents (for painting or cleaning dirty surfaces), fire retardants and extinguisher substances, old sports shoes (NIKE), calibration -, buffer -, and carrier gases used for your instruments, and smoke (cigarettes). The use of these substances in the entire Sphinx area may be problematic, especially near air inlets. Some of these substances may not be avoidable but your report of their presence is extremely valuable to us. In general, keep your presence at the upper-most level of the Sphinx at a minimum. It is absolutely prohibited to smoke (or to light any kind of fires) on the outer platforms to avoid contamination of aerosol measurements. used as cooling agents, foaming agents, propellants in sprays, fire testing equipment, fire extinguishing equipment.